How do our brains allow us to recognize objects and locate them accurately in space, use mental imagery to remember yesterday's breakfast, read, understand speech, learn to dance, and recall a new telephone number? Recent breakthroughs in brain scanning and computing techniques have allowed researchers to plumb the secrets of the healthy brain's operation; simultaneously, much new information has been learned about the nature and causes of neuropsychological deficits in animals and humans following various sorts of brain damage in different locations. In this first comprehensive, integrated, and accessible overview of recent insights into how the brain gives rise to mental activity, the authors explain the fundamental concepts behind and the key discoveries that draw on neural network computer models, brain scans, and behavioral studies. Drawing on this analysis, the authors also present an intriguing theory of consciousness. In addition, this paperback edition contains an epilogue in which the authors discuss the latest research on emotion and cognition and present new information on working memory. Stephen Jay Gould Author of Wonderful Life: The Burgess Shale and the Nature of History, Professor of Geology, Harvard University A crucially important book in the vital and rapidly developing field of cognitive neuroscience. 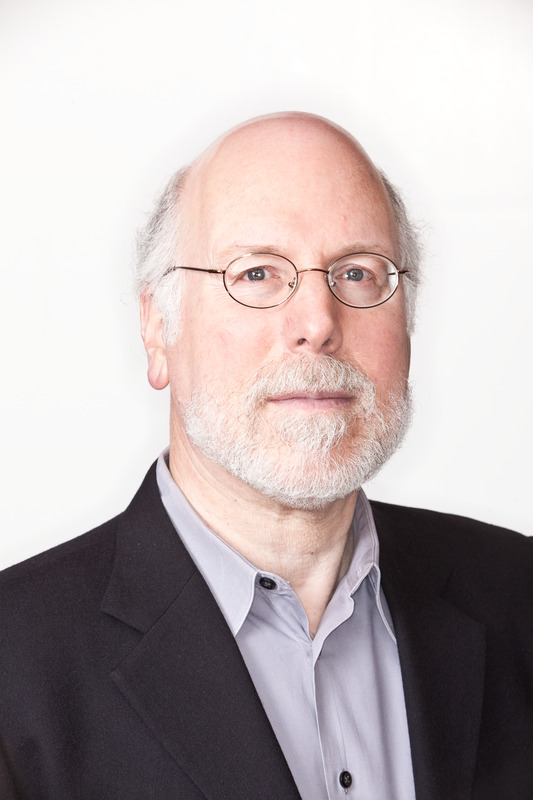 Michael I. Posner Professor and Director of the Institute of Cognitive and Decision Sciences, University of Oregon, Eugene Kosslyn's and Koenig's book is the best current account of how the human brain constrains the computations of the human mind. It is a starting point for those who want to follow the rapid development of cognitive neuroscience. 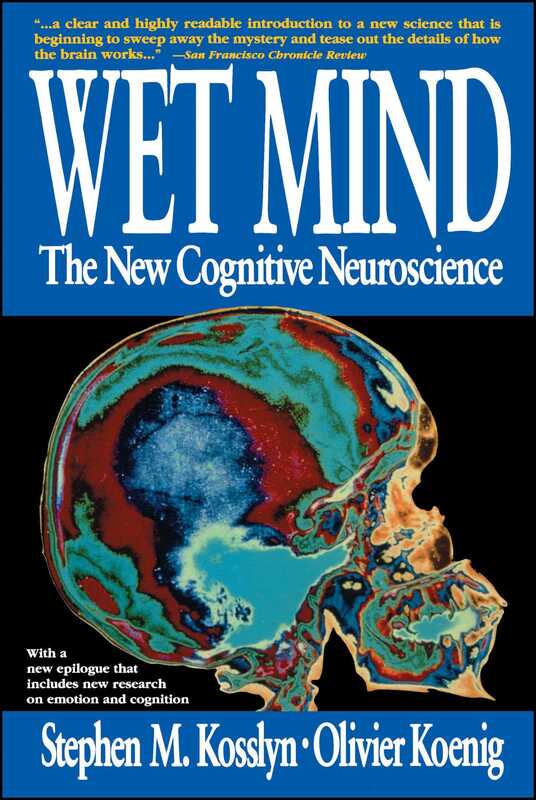 David E. Rumelhart Professor of Psychology and Computer Science, Stanford University Wet Mind is an excellent introduction for the layman and student alike to the fascinating and rapidly changing world of cognitive neuroscience. Kosslyn and Koenig tell a good story and have packed a good deal into the book. It will certainly attract many students to this exciting field.